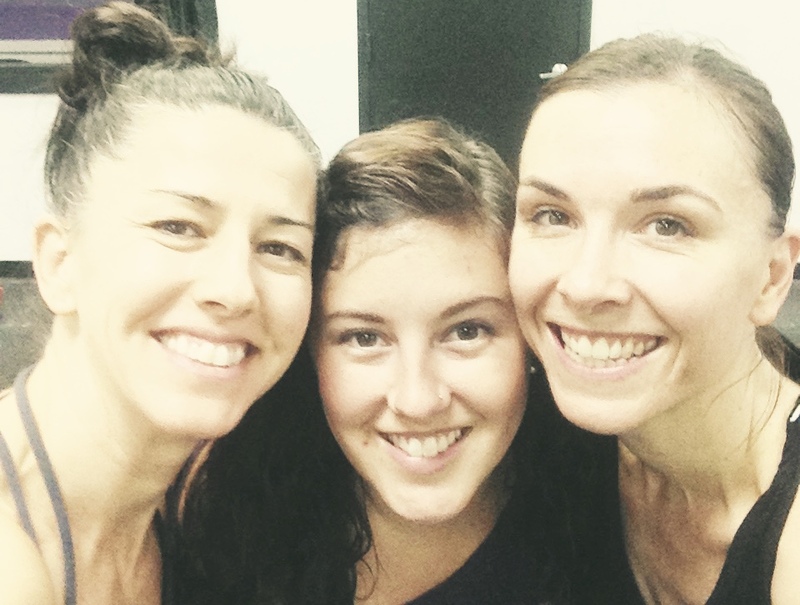 ​Teeny and Jo along with the rest of OneDanceEpic were top-notch instructors and people. 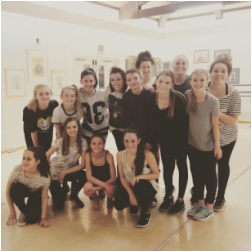 The learning that went on at the studio was so much more than just dance. 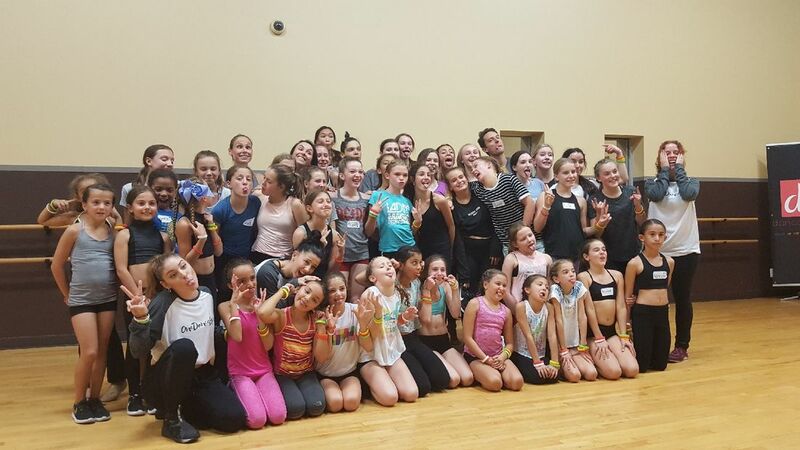 The life impacting skills and lessons will be a continual benefit to the dancers and parents. The self-resolve and inner strength that was discovered is something that will continue to grow with the dancers. 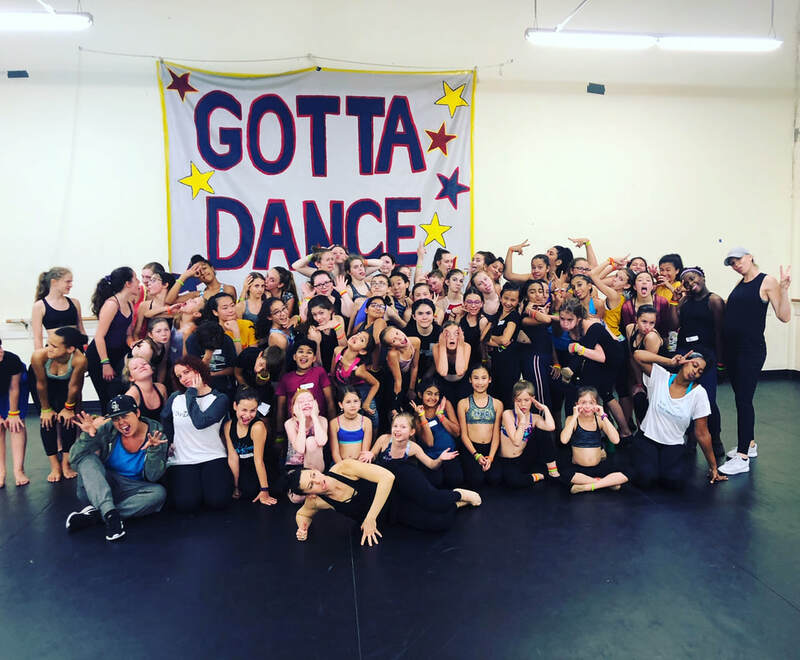 This was so much more than an in studio dance convention. I would highly recommend this program to anyone. 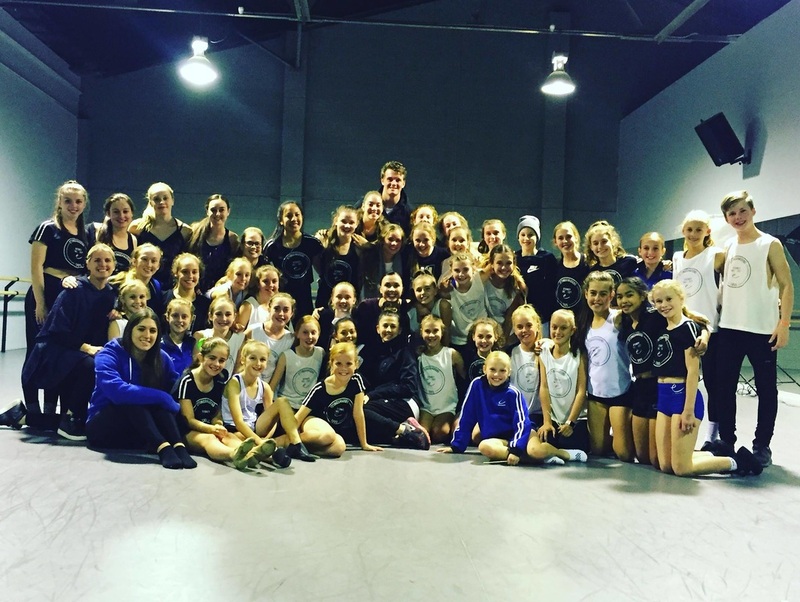 WOW.....what a few days we had with OneDanceEpic In-Studio Workshop! Our dancers loved every second of every day. The teachers were engaging and inviting to each level of our dancers. We had dancers ages 6 to 16 from beginner to advanced. Each one was made to feel important and received individual attention. They found their strengths and learned to embrace their weaknesses. Together, they learned to work on both and enjoy the journey! It was amazing to watch them grow, learn, improve and become stronger dancers personally, technically and emotionally. Time spent with ODE is time well spent!! 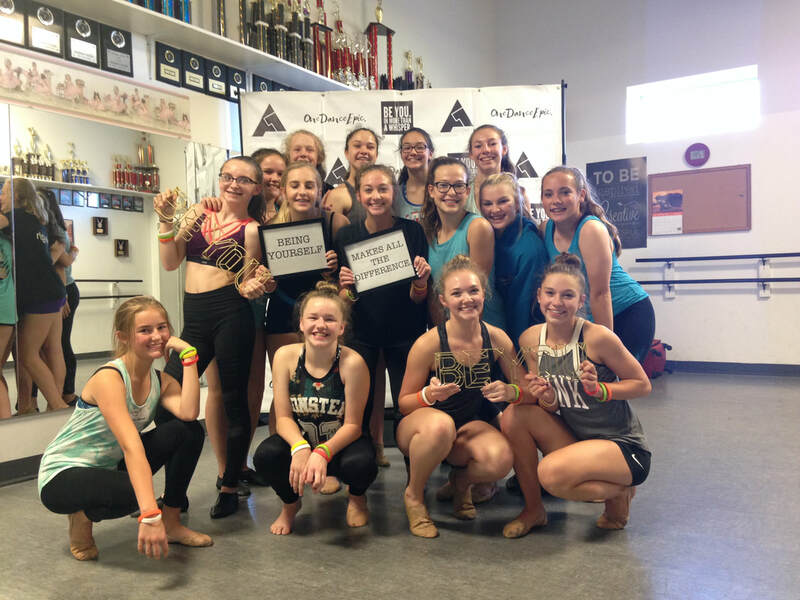 ​OneDanceEpic was the most amazing in studio convention. Our students fell in love with the classes, the discussion sessions and both Jo & Teeny! They challenged them both physically and mentally. Both our instructors and students learned about their aspirations, challenges and fears. Students overwhelmingly asked for them to return next year. Christina and Jo have created something unique and truly special. 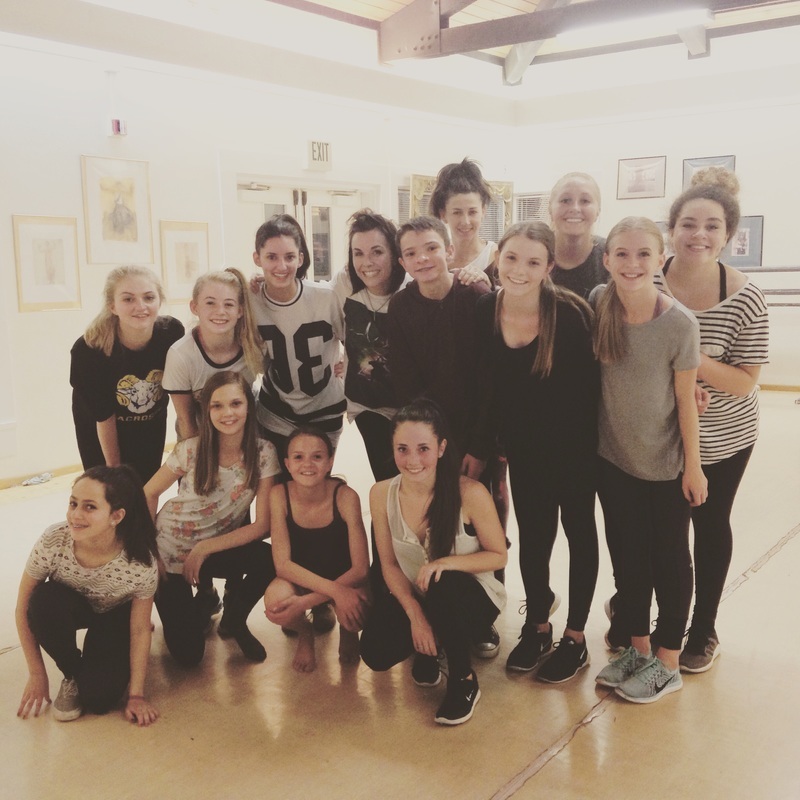 Our dancers left the weekend with a feeling they haven’t had with any other class experience. We even had a few calling it the ‘best weekend of my life’. Wonderful, positive parent feedback and work the dancers will take with them and use. Such an incredible experience. ​OneDanceEpic Workshop is a MUST for every dancer at every age! It is so inspiring, teaching about how to be the best dancer you can be, setting goals and overcoming obstacles. Everyone leaves with a new sense of being! Of course the dancing is exceptional too! How do I put into words the energy, professionalism, and artistry that Christina and Jo bring to the Synergy Dance classroom experience... I say experience and not studio, because their innovative movement, paired with captivating leadership, turn my studio into exactly that. An enlightening experience. Leaving my staff and students forever changed for the better after Christina and Jo pass through! Their individual work is fun, fierce and fabulous. Their individual words are genuine, guiding and gifted. The two of them together is the definition of dance at its highest integrity and their teaching always reminds me what this art really has to say. ​As1creative teach like no other! The unique way they communicate and connect with dancers is difficult to put into words, it really needs to be experienced. 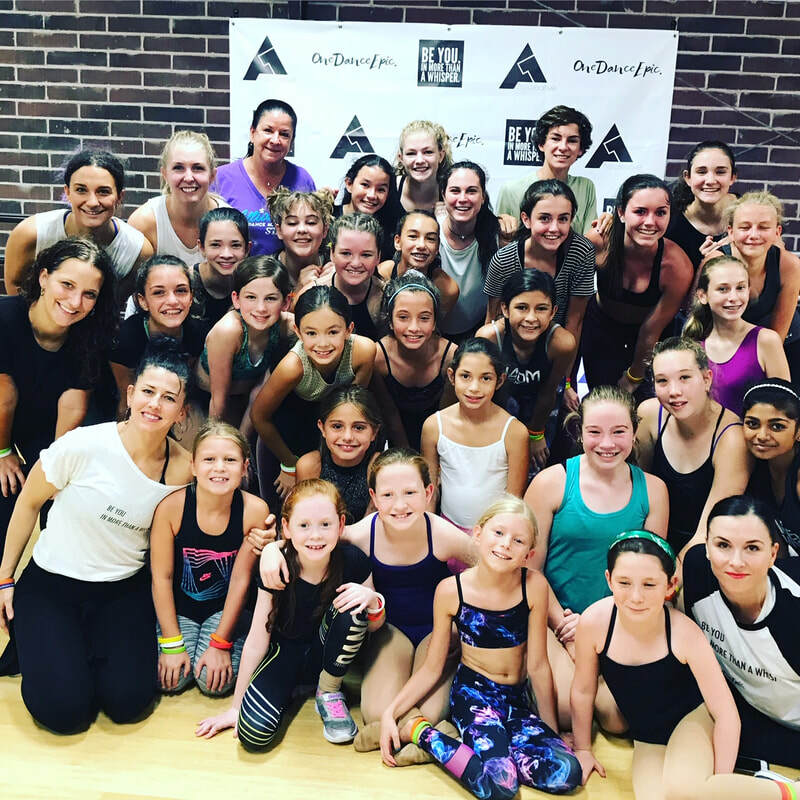 Their dialogue during class really lights a 'fire' in the dancers and inspires them to perform from the heart.Their style is a blend of incredible technical advice and tips on creating powerful, memorable performances. Christina and Jo are the most inspiring teachers I've ever had the pleasure of knowing. 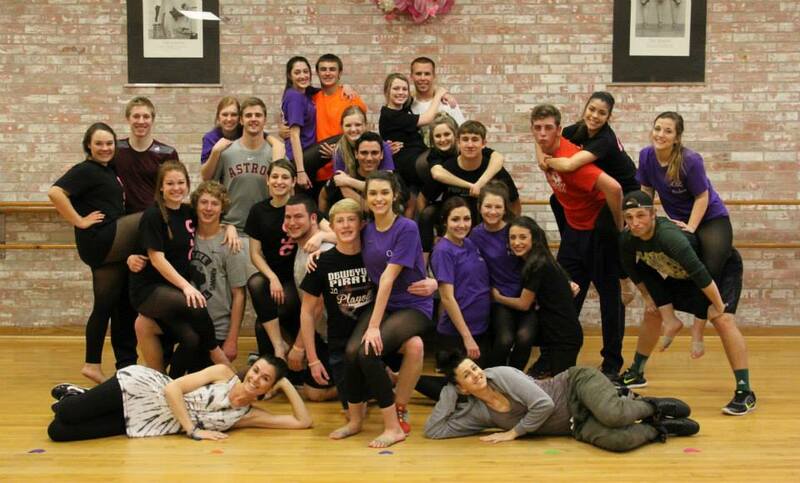 Their genuine love for dance and educating along with their passion for the dancers comes through in all that they do. Not only are they caring and kind but they truly live their message of living and dancing each and every moment full out. Christina Woodard and Jo Bolden are truly one of a kind educators. Not only are they outstanding dancers, they are amazing teachers/ choreographers too. The commitment and dedication they put into their work is at a level and accomplishment of its own. Their talent speaks for itself. Regardless of a dancers level, they play to their strengths and ability, allowing them to shine. They are true artists, and it is an honor to know and work with them.